Decorations at elaborate business awards in Beverly Hills. 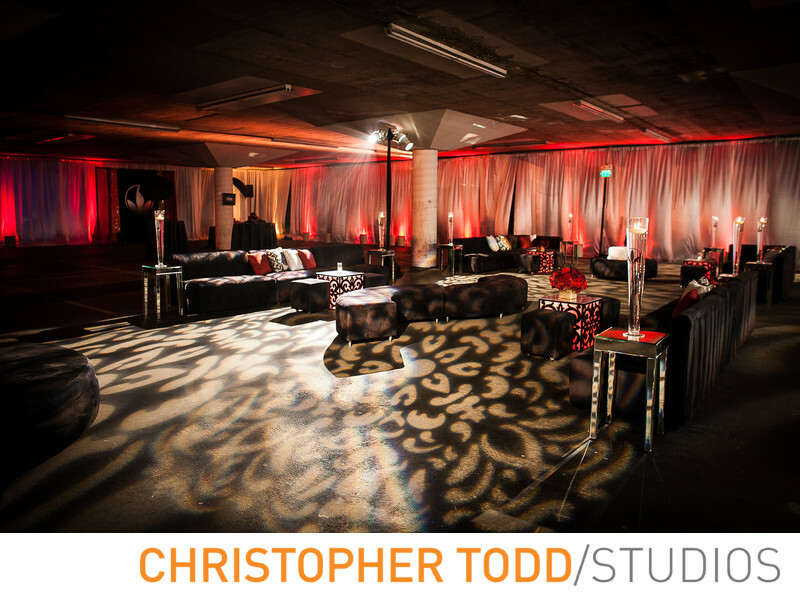 Photography by christopher TODD studios. 1/20; f/2.8; ISO 800; 24.0 mm.